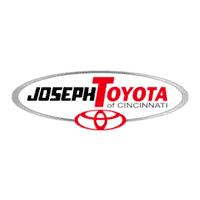 All of our repairs are also done with genuine OEM parts from our parts department that are designed specifically for your Toyota. Along with parts for repairs, you can also order the accessories you need to upgrade your daily drive. While we are dedicated to providing the best service possible, we are also dedicated to saving you money. Make sure you check out our rotating variety of service specials before scheduling your appointment online. Our Toyota Parts Department has the largest selection of Genuine Toyota Parts and Accessories, so you can get the job done!